Whether representing creditors or debtors, Ryan is driven by the opportunity to give businesses a second chance through reorganization. A member of Husch Blackwell’s Insolvency team, Ryan assists clients in commercial bankruptcy and corporate reorganization, including general reorganizations, bankruptcy litigation, preference and fraudulent conveyance actions, plan of reorganization treatment and automatic stay relief. His practice includes commercial litigation and representation of asset-based secured lenders in loan workouts, asset recovery, asset disposition and general rights protection. Creditors and debtors alike come to Ryan when they are in financial distress. He is sensitive to their difficult circumstances and immerses himself as their advocate. He works diligently to provide debtors a reprieve – time to reassess their business plan and get back to the core of what originally made them a success. For creditors, Ryan seeks the best options to recover or take control of debtors’ assets. Ryan’s restructuring experience includes clients in the healthcare, transportation, energy and music copyright industries. He also has worked in construction law, including contractor and professional engineering licensing issues and enforcement of mechanic’s lien rights in and outside the bankruptcy arena. He litigates in both federal and state courts throughout the country. 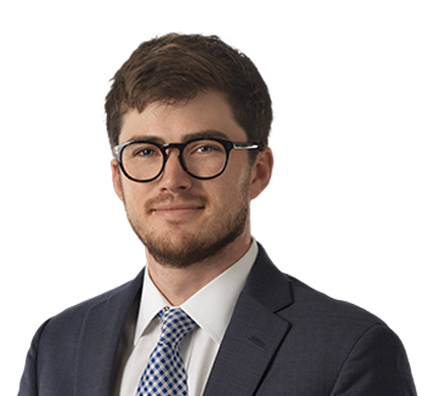 Prior to joining the firm, Ryan clerked as a legal extern for the U.S. Bankruptcy Court in the Western District of Tennessee. Most recently, Ryan aided a quick service restaurant franchisee to successfully reorganize its business operations by filing Chapter 11 bankruptcy. Through the reorganization process and with Ryan’s assistance, the client was able to shed unwanted leases and contracts and reduce its overall debt obligations. The reorganization ultimately provided the client with a fresh start. Represented liquidating trustee in Chapter 11 bankruptcy involving oil and gas production debtor by efficiently negotiating settlement of 21 preference actions. Obtained summary judgment in Chapter 7 adversary proceeding on behalf of hotel owner filed against 76 subcontractor defendants in Texas. Obtained judgment and coordinated repossession of secured lender's sawmill in Tennessee state court following debtor's default under loan documents. Ryan and his wife are taking every opportunity to travel prior to starting a family. They have a particular interest in European countries, and have visited Portugal and Spain with plans to visit Italy in 2019. 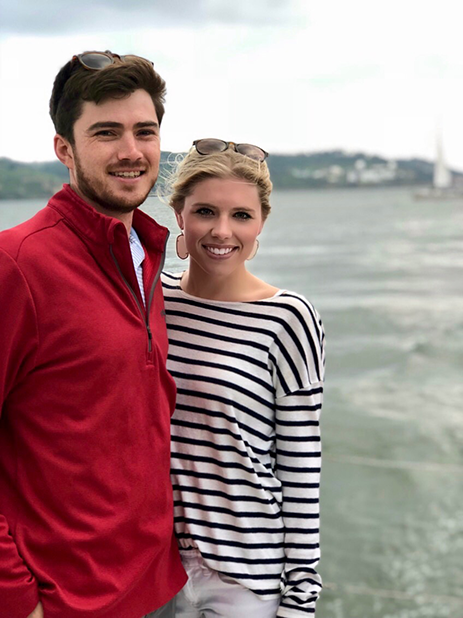 Ryan also enjoys golfing, cheering on the University of Tennessee basketball and football teams, and exercising his 5-year-old German shepherd, Daisy. Ryan and his wife recently explored Cullera, Spain. 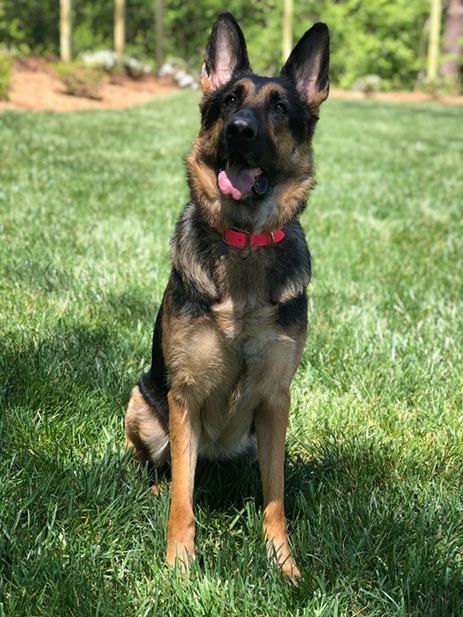 The Burgetts’ German shepherd, Daisy. 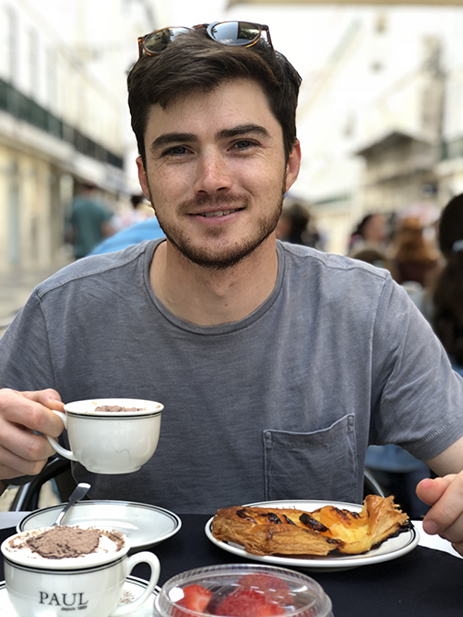 Ryan savors a café con leche in Lisbon, Portugal. 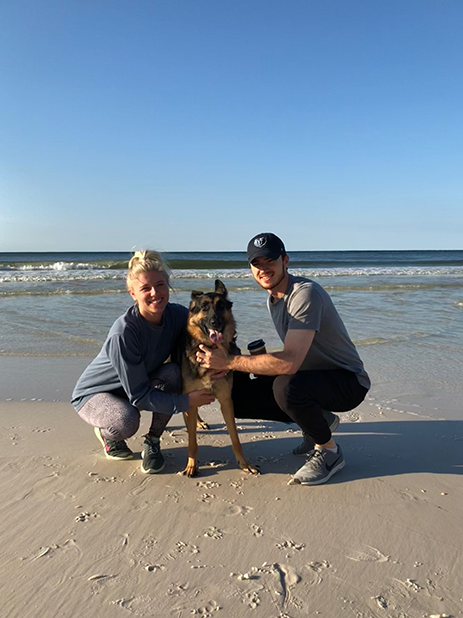 Ryan, his wife and their German shepherd enjoy time on the beach in Seaside, Florida. 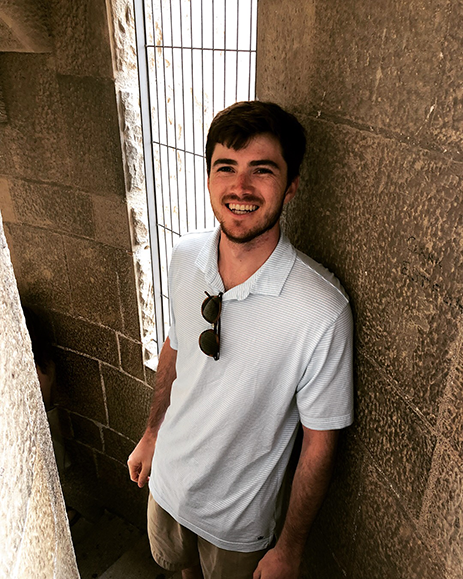 Ryan hikes the steps of the Sagrada Familia in Barcelona, Spain.